Brooks Lawn Service is a professional lawn care company. We are a licensed and insured small business. 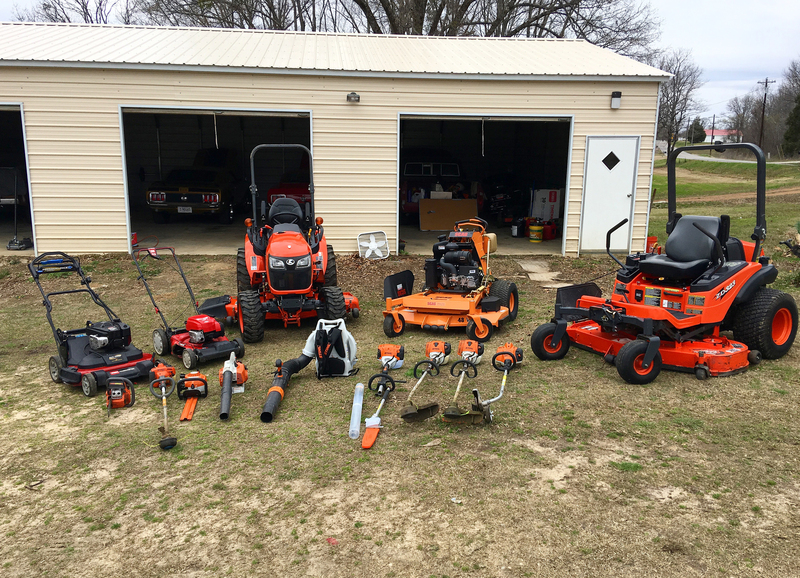 The heart and soul of our business is our equipment. 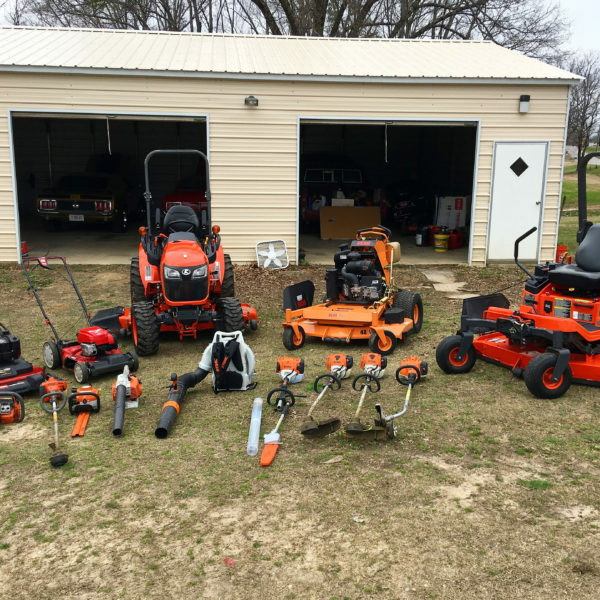 Brooks Lawn Service only uses professional lawn equipment on our customers yards. This does not mean that companies that do not use professional equipment are not professional. There are many professional lawn service companies that use consumer grade equipment and they do a good job. The reason that we chose to purchase professional equipment is quality of the equipment. The better the equipment the fewer break downs. The fewer break downs means that our customers lawns will be serviced as scheduled. 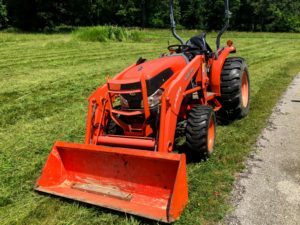 Each year I always notice that towards the end of the mowing season, I start getting more and more request to mow, cut, maintain someones lawn. Most of the time its due to equipment failure. 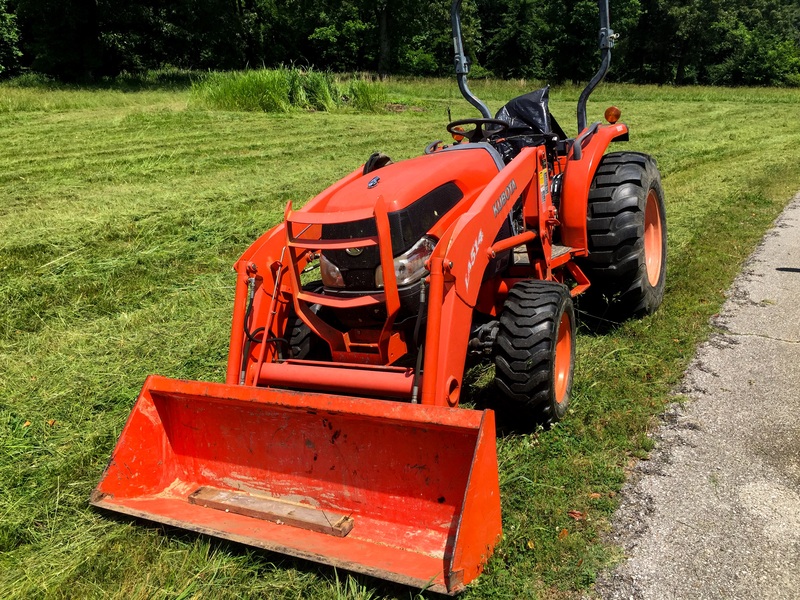 The professional equipment manufactures that we use include Kubota for tractors and lawnmowers, Scag for lawn mowers, and Sthil for handheld equipment. If you are in the need for a lawn care professional, contact Fred Brooks at Brooks Lawn Service. Fred can be reach by text/call or email. His telephone number is 901-338-6347. His e-mail address is fred@brooksls.com. 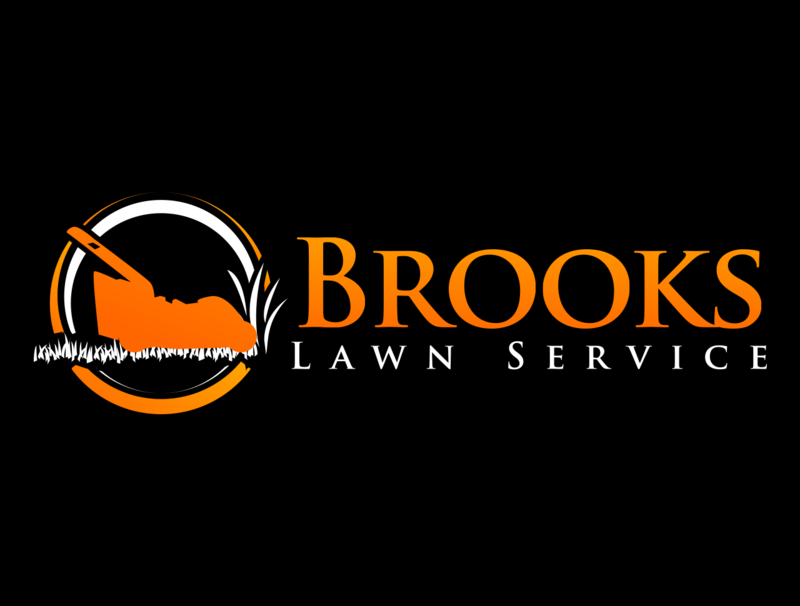 Brooks lawn Service looks forward to working with you. Areas that we serve in West TN include Millington, Munford, Atoka, Brighton, Covington, Bartlett, Arlington, and Memphis. 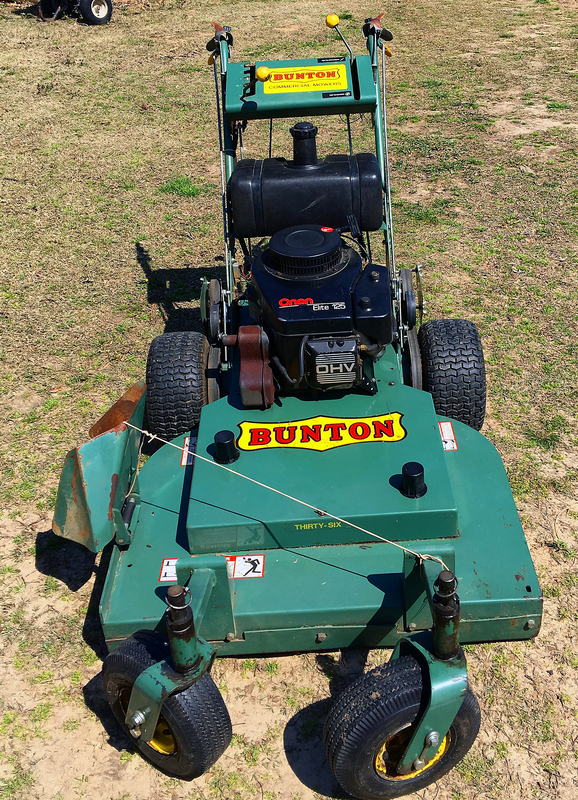 Buton 36″ mower. 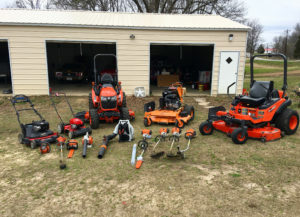 Brooks Lawn Service lawn care equipment.